Owning a bungalow is not enough if you are unable to sustain its beauty. There is no point in boasting about gardens and pools if you are not able to maintain them. Likewise, it is not enough to crow about a spacious house if you haven’t done enough to woo your visitors. 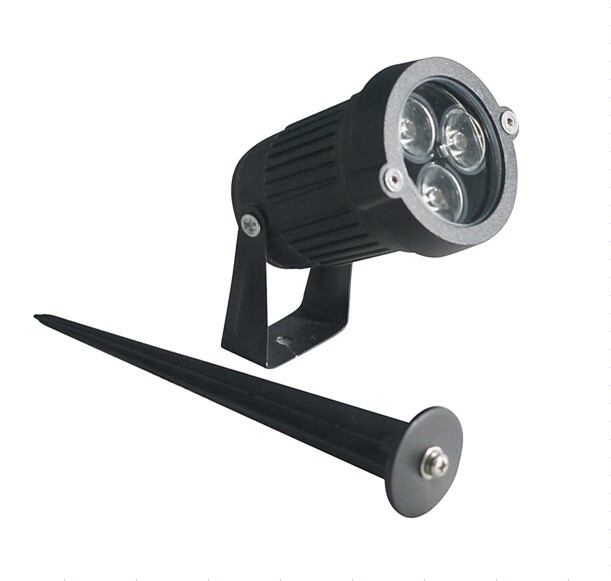 So, we bring before you LED spot lights. They are those eyeball-grabbing things that will instantly accentuate the beauty of your space. 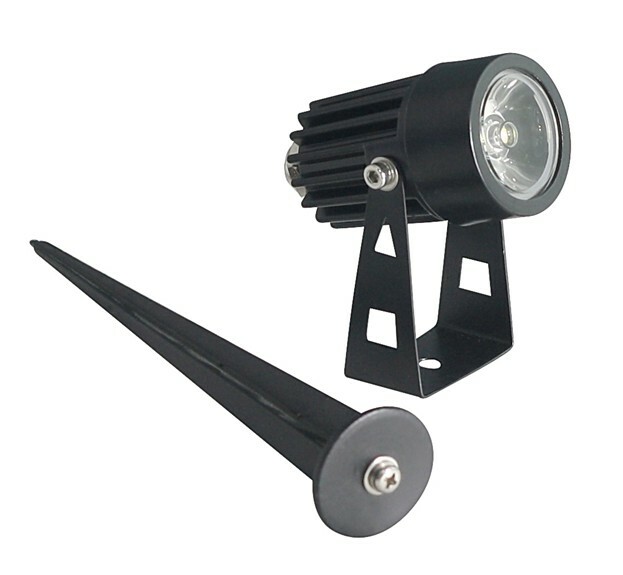 At the same time, they are meant to give you utility by tarnishing darkness in outdoor areas and by illuminating your garden, porch, pool, etc. 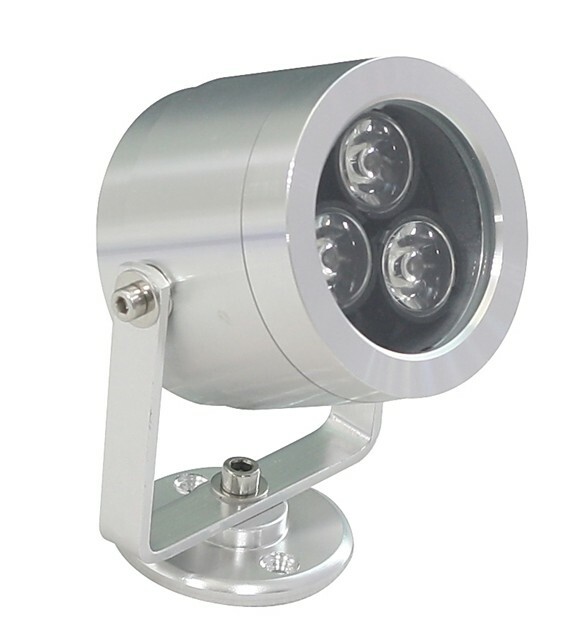 Spot lights are meant to inject your house with that unearthly charm. 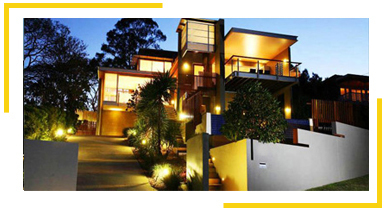 Its design is captivating and since they are not very capacious in size they easily huddle up in small corners. They never block the vision that way, but they do delight any passerby or guest. 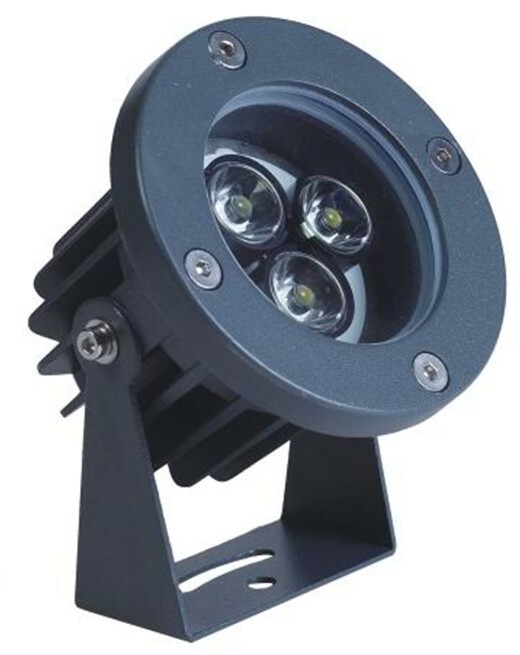 Jujia Lighting Co. has been supplying LED products for quite some time. 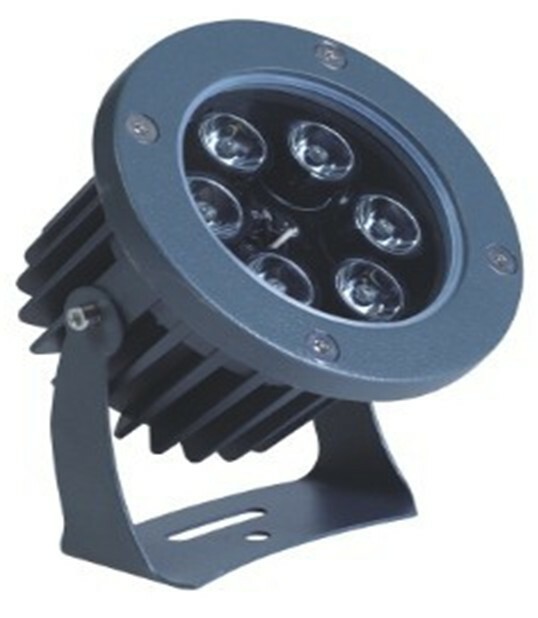 We enjoy expertise in selling the top-quality products of LED. 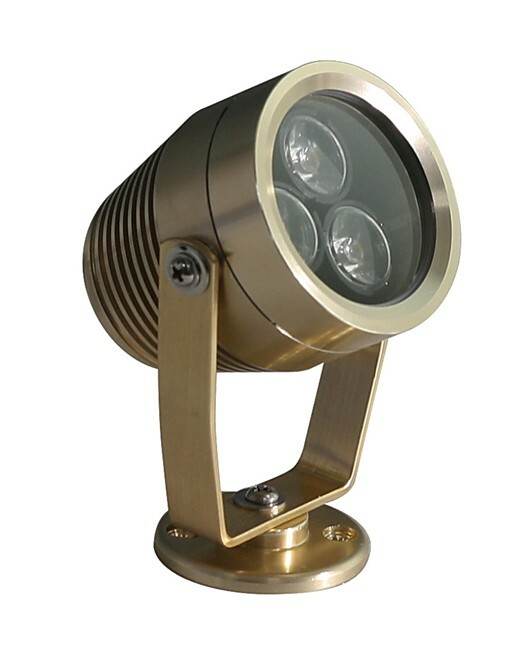 Our spot lights are not only reliable in quality but are available in a gamut of designs. So, you can spoil yourself a bit and choose from scores of designs and prices. 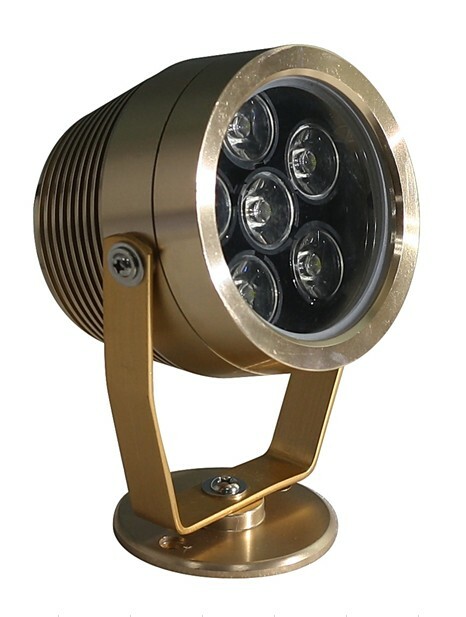 Though LED spot lights are becoming indispensable for large houses and bungalows, you do not really need to be a rich man to bring these little beauties home. As long as you have an outdoor space, you will be able to get something satisfying and useful at our store. Plus, we cater to all tastes and budgets. So, you can buy according to your means and taste.